maybe as more breeds of Ammits? 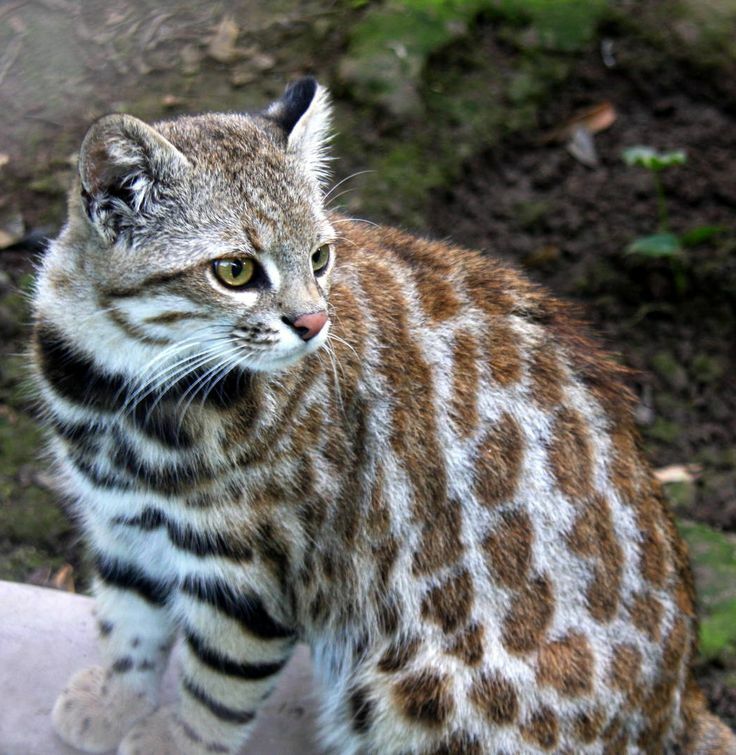 Oh my gosh...I love small African cats. They are really unique little critters, but don't get as much attention as the big cats. There is a good little clip on Youtube that shows a caracal hunting some weaver birds at a watering hole. It may be neat if there was a jaguar or leopard for the Water Shop that specializes in the hunting of fish since I have found videos of leopards catching catfish and a jaguar hunting a young caiman. It was good for studying hunting techniques and also general movement. 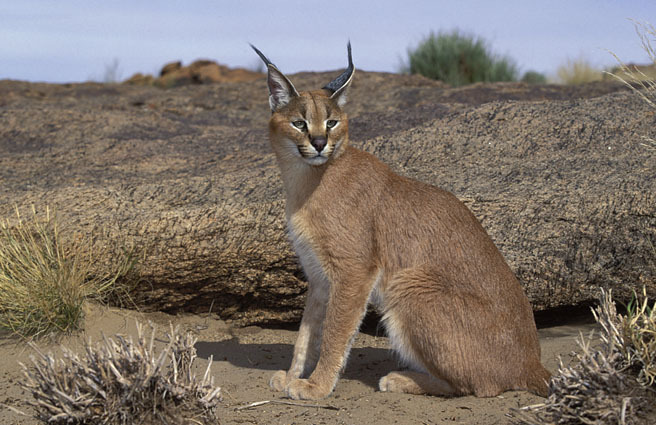 i'd love caracals or pampas cats! More cats! 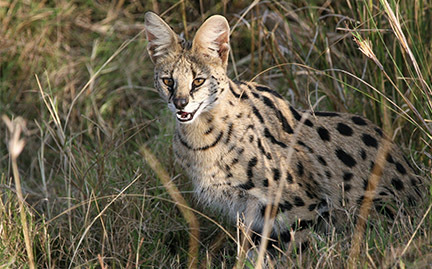 I love the small african cats. 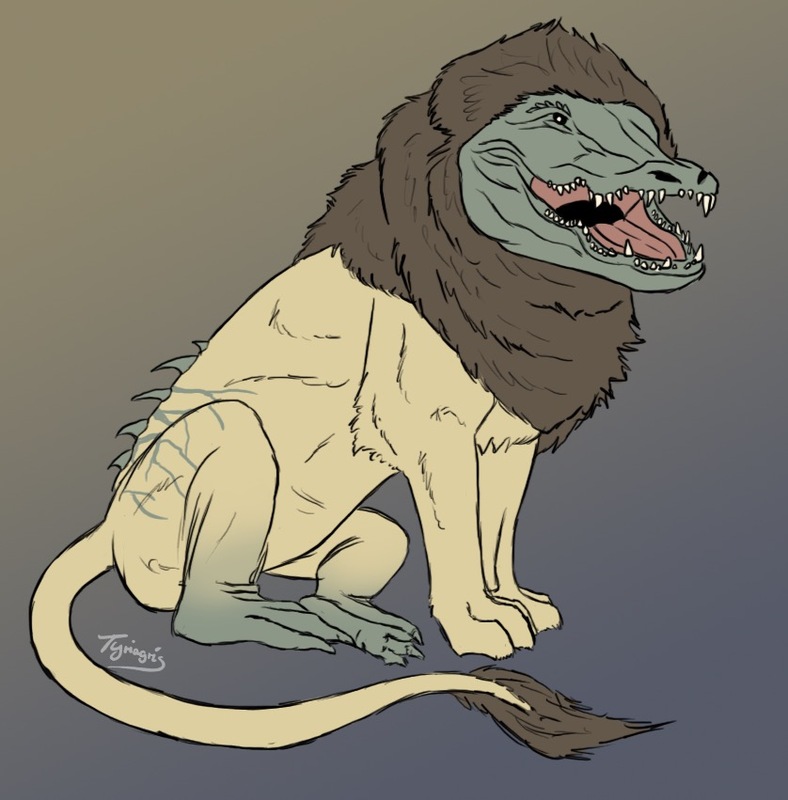 just not as ammit hybrids upon release. i'd prefer if the cats would be released first and they can then breed with the ammits we already have to make more ammit hybrids. not released as half alligator half caracal creatures. xD cause in order to get half caracals/half alligators (or crocs? not sure lol) we'd need the parent species of the cat, like with the mist stalkers and panthers. Oh! what about an Egyptian cow or falcon? You got your temple cat (Bastet), Temple Dog (Anubis), those two Set-creatures, Sobek, and now Ammit...I want a Hathor! Or maybe a snake based off of Wadjet. Silenxia wrote: Or maybe a snake based off of Wadjet. Darn, but let's have our Hathor cow or any celestial cow. Kind of be nice to play on the old nursery rhyme of the cow jumped over the moon. Super duper newbie so hopefully I’m alright posting here, but I do have an real life animal based suggestion. Haven’t been able to find anything similar to it on the provided lists/beastiary... unless I missed something, so please let me know! Thinking maybe a creature similar to a Leopard Bush Fish (Ctenopoma acutirostre).